The 2017 Legislative Session is coming soon, and it is not a pretty picture. Legislators will be going after our clean air and water by trying to weaken pollution protection measures, including a possible attack on the Montana Constitution’s right to a clean and healthful environment. There will also be attacks on clean energy laws and programs. But you can help make a difference.  Join MEIC’s lobbying team for an Insider’s Guide to the Legislature, to find out what to expect and how you can be involved most effectively. For more information call MEIC at 443-2520 or go to www.meic.org. Hope to see you there!